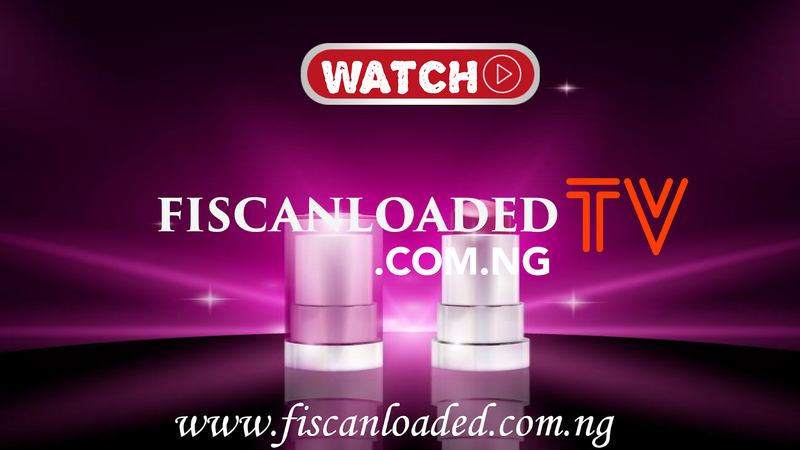 Terms and Conditions - FISCANLOADED||Your Non-Stop Entertainment News @ It's Best.  These terms and conditions ("Terms", "Agreement") are an agreement between Website Operator ("Website Operator", "us", "we" or "our") and you ("User", "you" or "your"). 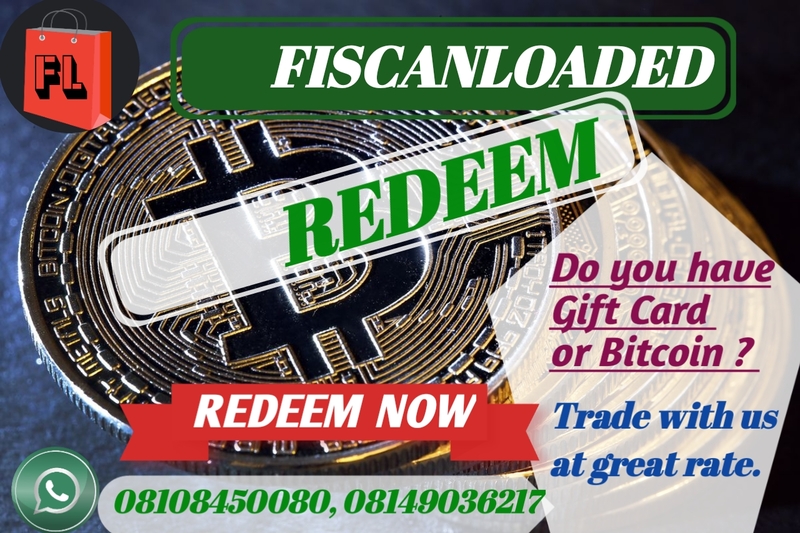 This Agreement sets forth the general terms and conditions of your use of the Http://www.fiscanloaded.com.ng website and any of its products or services (collectively, "Website" or "Services"). Please be aware that there may be certain adult or mature content available on the Website. Where there is mature or adult content, individuals who are less than 18 years of age or are not permitted to access such content under the laws of any applicable jurisdiction may not access such content. If we learn that anyone under the age of 18 seeks to conduct a transaction through the Services, we will require verified parental consent, in accordance with the Children's Online Privacy Protection Act of 1998 ("COPPA"). Certain areas of the Website may not be available to children under 18 under any circumstances.